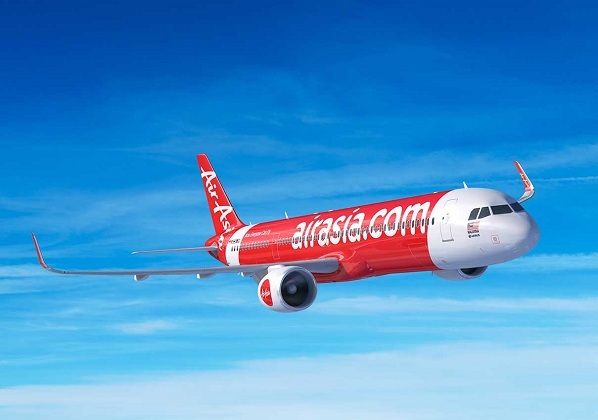 AirAsia has signed a firm order with Airbus for the purchase of 100 A321neo aircraft. The contract was announced at the Farnborough Airshow by AirAsia Group chief executive Tony Fernandes and Airbus president Fabrice Brégier. The contract marks the first order placed by AirAsia for the largest model in the best-selling A320 Family. Seating up to 240 passengers in a single class layout, the A321neo will enable the airline to increase capacity while benefitting from the lowest operating costs in the single aisle category. The announcement sees the total number of A320 Family ordered by AirAsia rise to 575, reaffirming the carrier’s position as the largest airline customer for the Airbus single aisle product line. To date, over 170 A320s have already been delivered to the airline and are flying with its units in Malaysia, India, Indonesia, Japan and the Philippines. Fernandes said. “AirAsia Group currently operates close to 1,000 flights per day to more than 120 destinations in 24 countries. “We recorded a robust load factor of 85 per cent in the first quarter of 2016, up eight percentage points from the same period last year, and we are confident of maintaining this momentum going forward. The A320 Family is the world’s best-selling single aisle product line with nearly 12,600 orders since launch and more than 7,100 aircraft delivered to some 320 operators worldwide.